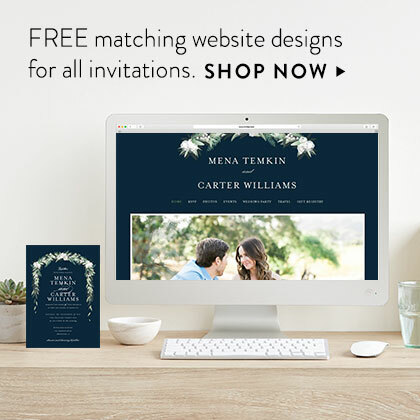 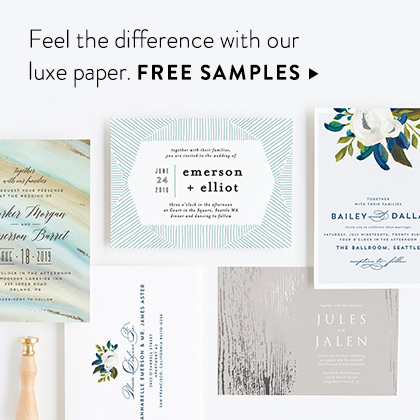 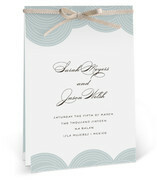 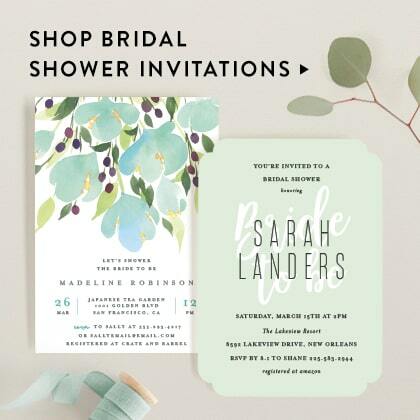 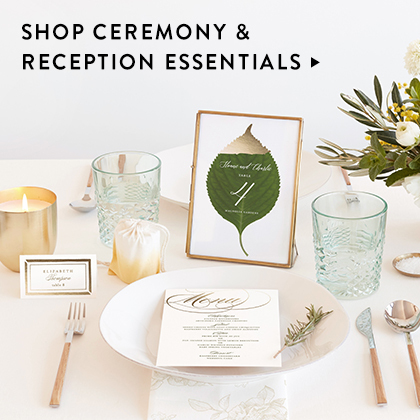 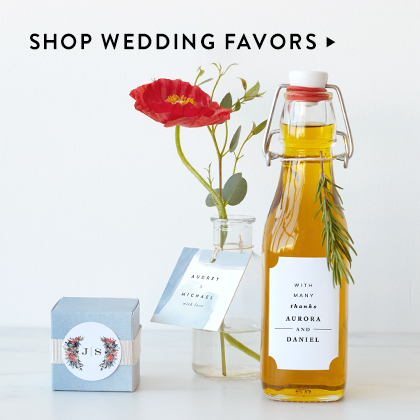 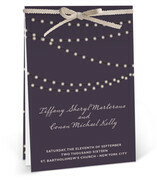 A unique wedding program is the first detail that sets the tone for your big day. 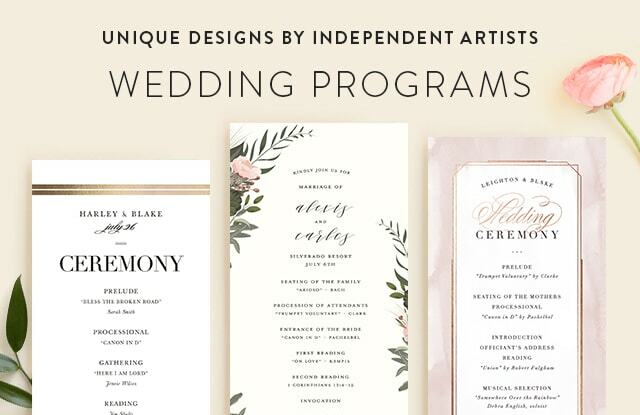 A wedding program is a great place to inform guests about the events of the day, introduce the wedding party, explain any traditions, make any requests (like no photos, or sharing a special hashtag for social), or even print some fun facts about the couple. 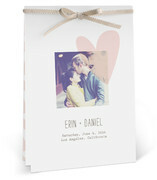 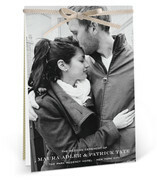 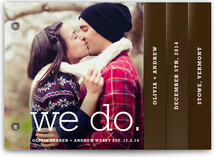 A beautiful wedding program can also serve as a great keep sake for your wedding albums! 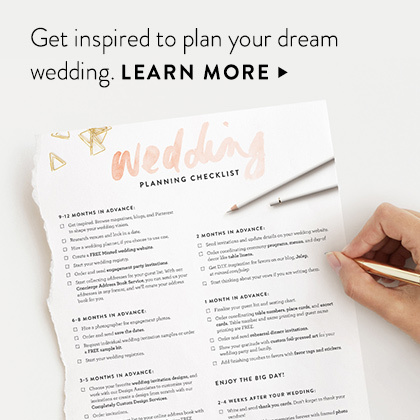 Choosing the perfect program is totally dependent on what type of wedding you are hosting, and how many details you would like to share with guests. 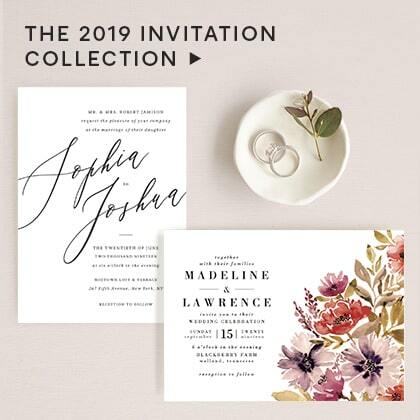 If you are including traditions in your ceremony some guests may not be familiar with, it may be nice to choose a folded or booklet program so you have room to share the significance of these moments. 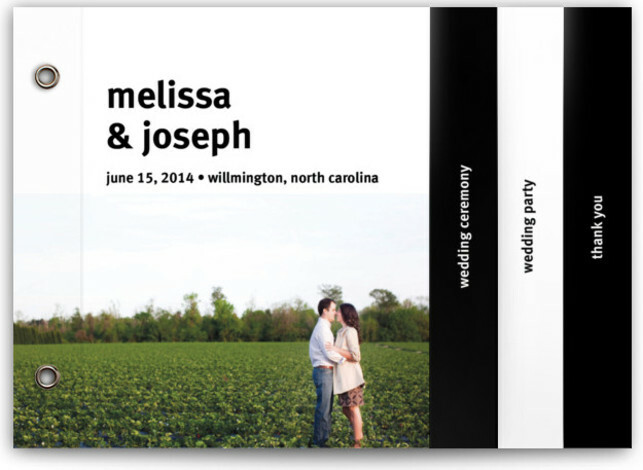 If you would like to have a simple and classic look, a flat program will set the stage for your wedding ceremony perfectly.